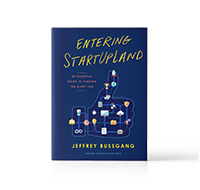 Entering StartUpLand is an essential guide for those interested in joining startups, providing a deconstruction of startup organizations and a roadmap to find the best one for you. 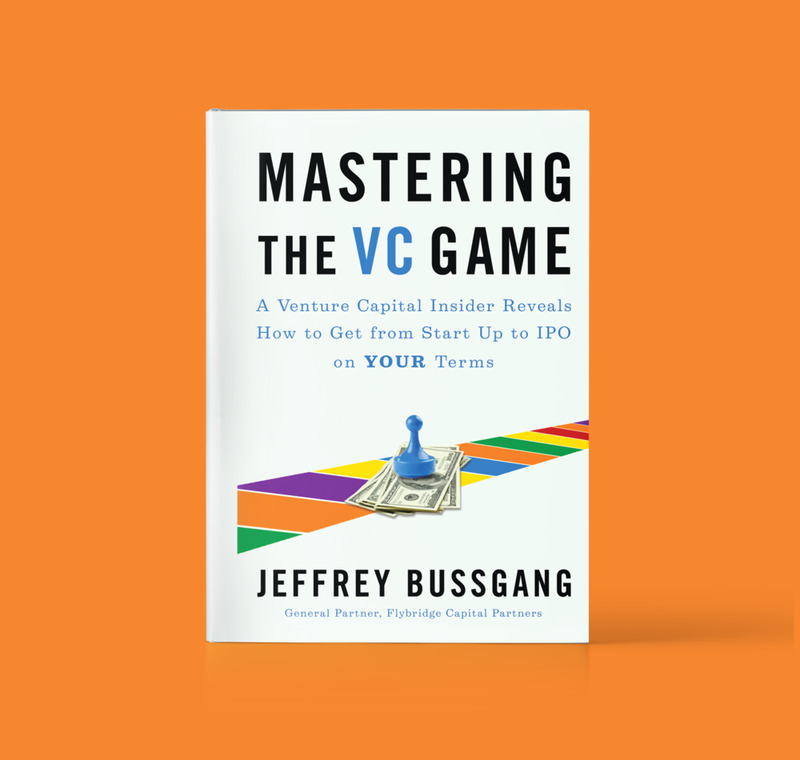 An insider’s guide into the secrets of the world of venture capital, providing entrepreneurs with a transparent view into an industry that is well known but not well understood. 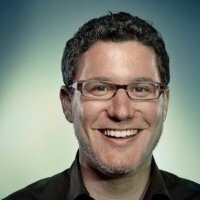 "Just as the The Lean Startup has become a must-read for founders, Entering StartUpLand should be required reading for any joiner. 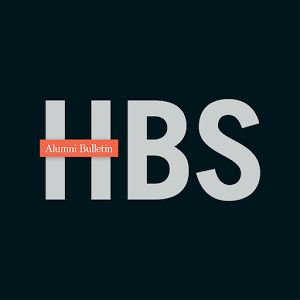 The book is a sweeping and insightful view into a startup's full range of operations and entry points. I highly recommend it." "Startups are changing the world, but it can be hard for outsiders to figure out how to join one. This book is a breakthrough. It describes the different roles at startups, the skills you need to succeed in them, and the best path for acquiring those skills and landing a great job." 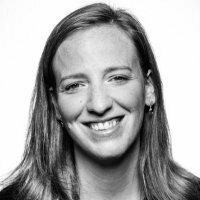 "Joining startups early in my career changed the trajectory of my career, and my life, in ways I never could have imagined. 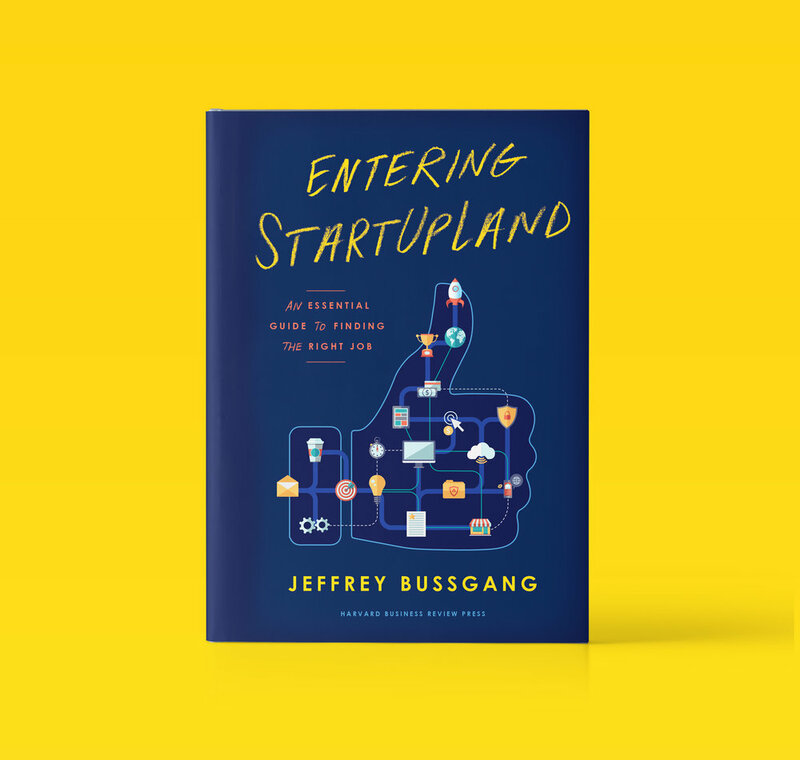 For those curious and brave enough to take a detour from the more predictable path of corporate life, Entering StartUpLand is a valuable guide to making the leap and understanding how startups work. I wish this book had been around for me, my coworkers, and my employees these past ten years." "The world is full of books for founders, but there are very few books for joiners. Entering StartUpLand provides an invaluable, step-by-step guide to various startup roles and responsibilities. A must-read for both aspiring and experienced visitors to StartUpLand!"